Nov 20 Google Invests $70 Million to Destroy the Major Label Ecosystem? 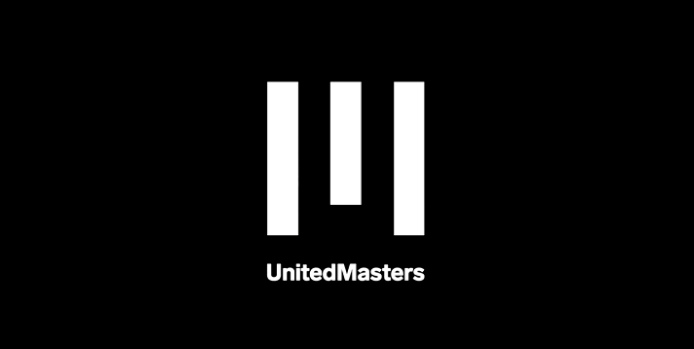 With a strong financial push from Google, United Masters may do away with record labels entirely. To maintain his artistic freedom, Chance the Rapper didn’t sign to a label. Instead, he made his music available on streaming platforms like SoundCloud. The decision has proven a successful one as the rapper is now worth $9 million. So, who needs record labels? Actually, a lot of successful artists. And instead of cratering, the big three are now thriving, thanks to smart bets on streaming. That’s great for labels, but not so great for Google. After all, recording labels represent a major complication for Google Search and YouTube, both of which thrive when copyright is unrestricted. Accordingly, Google now seems ready to do away with them entirely. Say hello to United Masters.